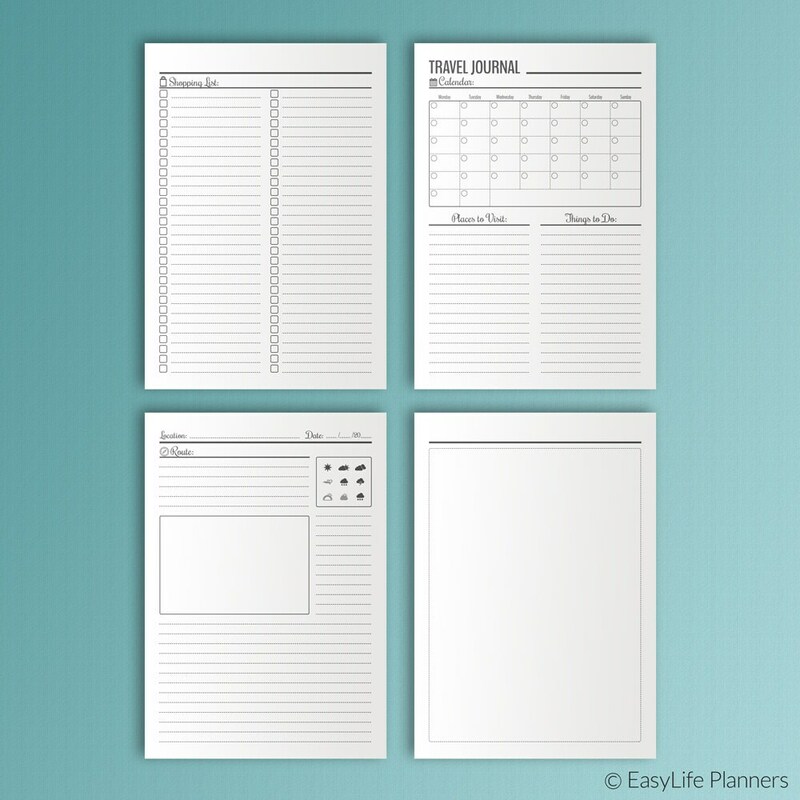 Travel Journal A5 is a set of 8 printable PDF files which will help you to organize your holidays. 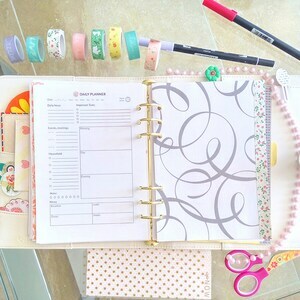 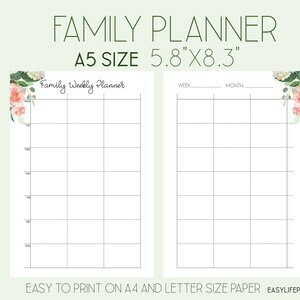 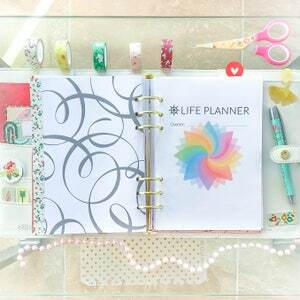 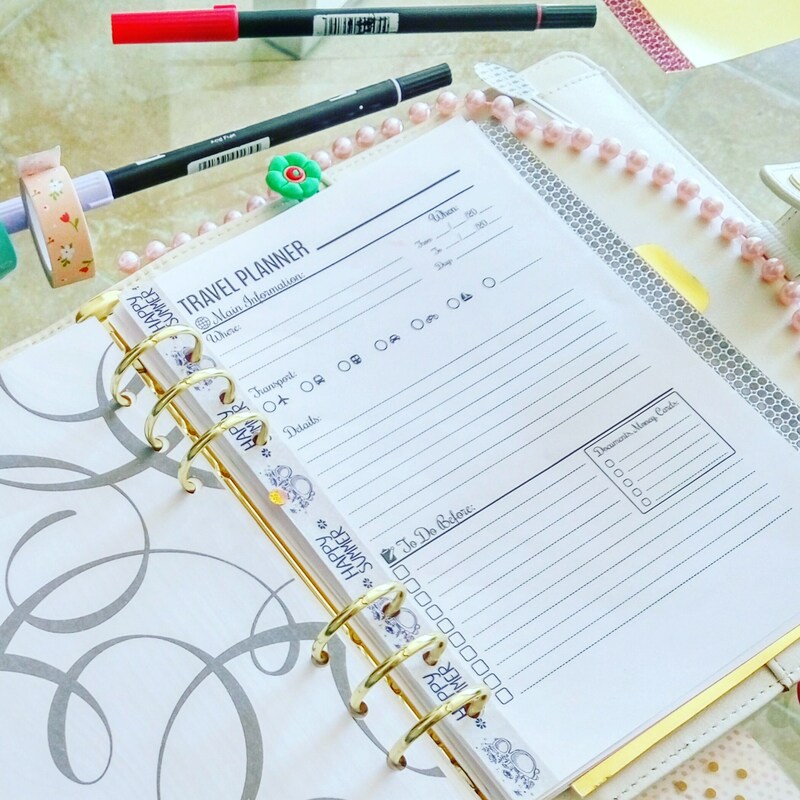 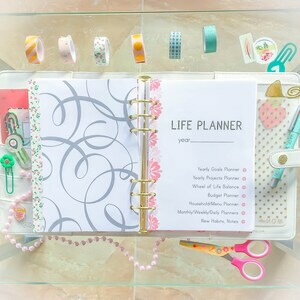 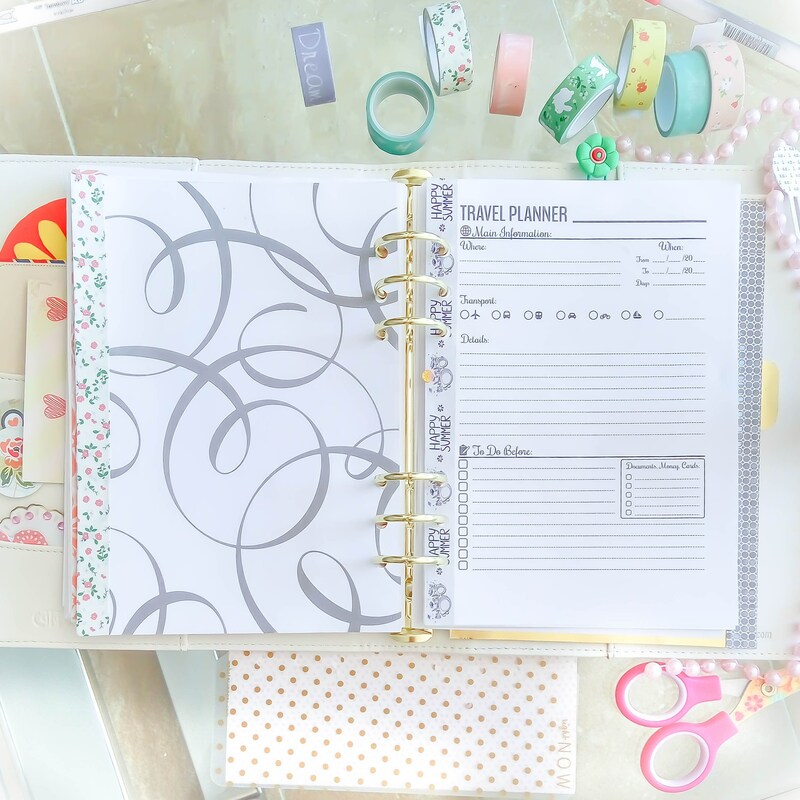 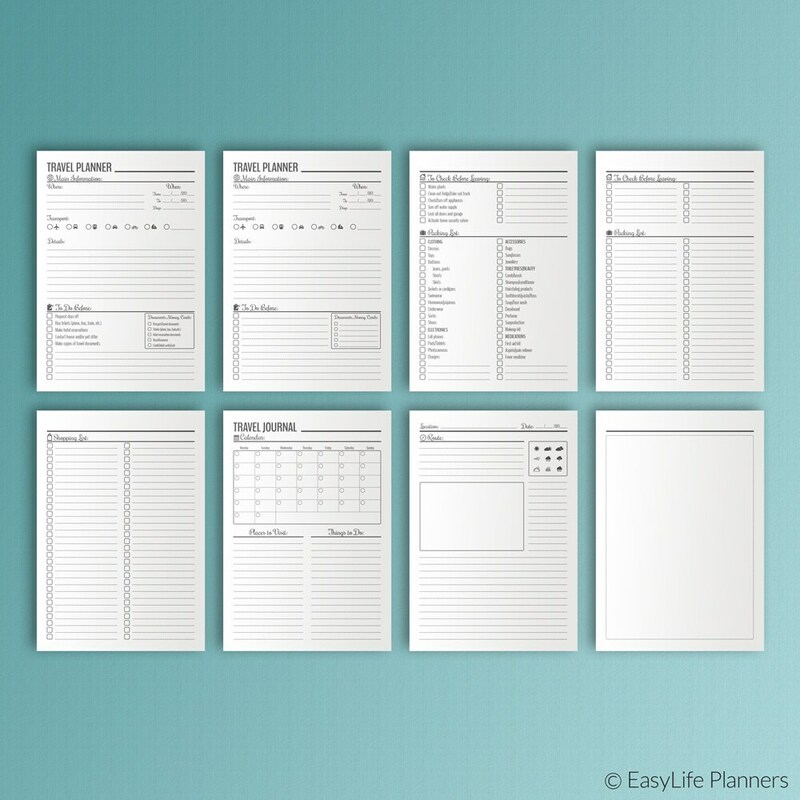 It will fit any A5 5.83" x 8.27" sized planner (Filofax, Kikki-K Large, etc..). 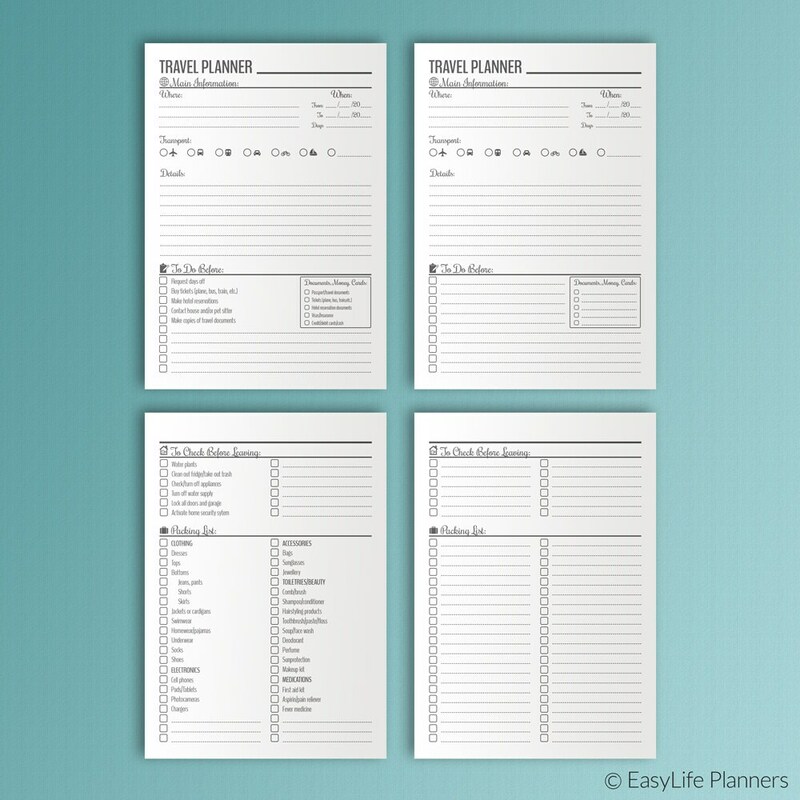 Perfect for my UK trip next summer.